Hand made lighting built by master craftsmen. All Decorative Hardware - Master Blacksmiths Solid Hand Forged Wrought Iron - (no castings or hollow faux metals) - All Heat Applied Iron Oxide Hand Patina Finished - (no powder coating or faux paint on iron finishes) - All Working Hardware Is American Made And Guaranteed Forever - Order Any Size Or Style - Backed By Our Over Nine Decades Of Fine Craftsmanship Since 1913! 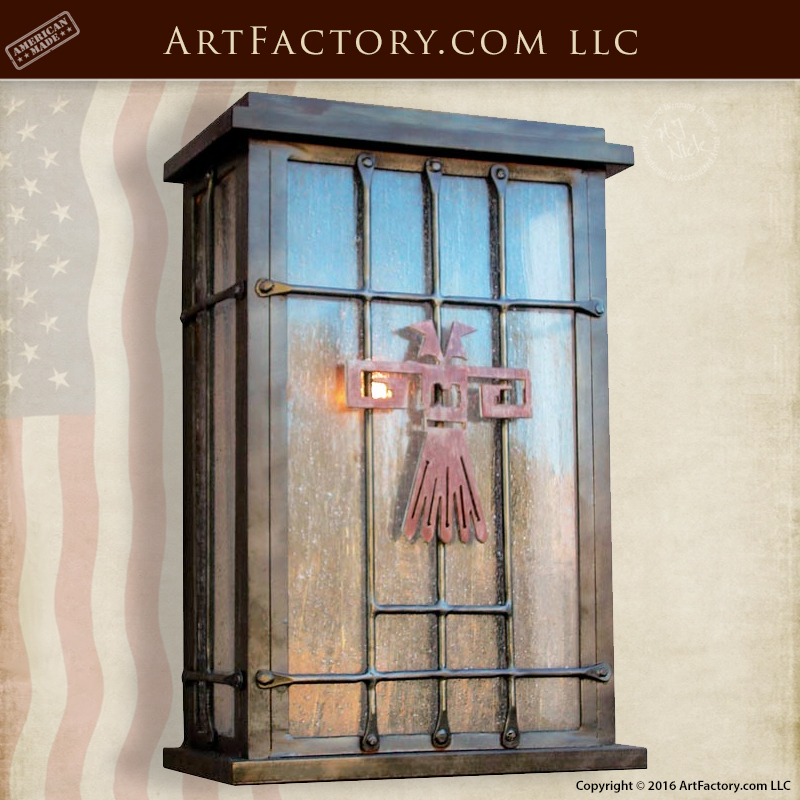 Designs By H. J. Nick and ArtFactory.com a handmade in America Lighting manufacturer based in Scottsdale Arizona has been designing and building some of the worlds finest furnishings for some of the world's finest interior designers with ordinary clients as well as most prominent and successful Persons,C.E.O. 's,leaders,royalty and celebrities for the last 100+ years. Most of our clients want lighting that has a BIG WOW factor and elegance. All want investment value and lighting that makes a proper statement reflecting their personality or the personality of the environment for which it is intended.